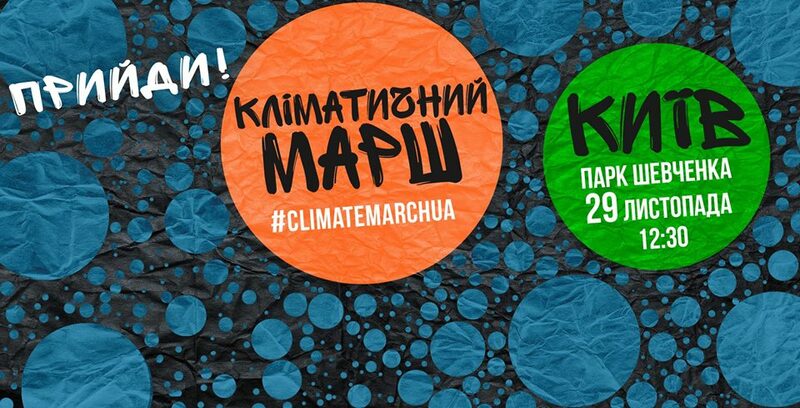 Climate march in Kiev "Change the system, not the climate!" We invite everyone who shares with us the idea of clean and safe future without climate change. Anyone who is willing to call on the government to abandon fossil fuels and switch to 100% clean and renewable energy.